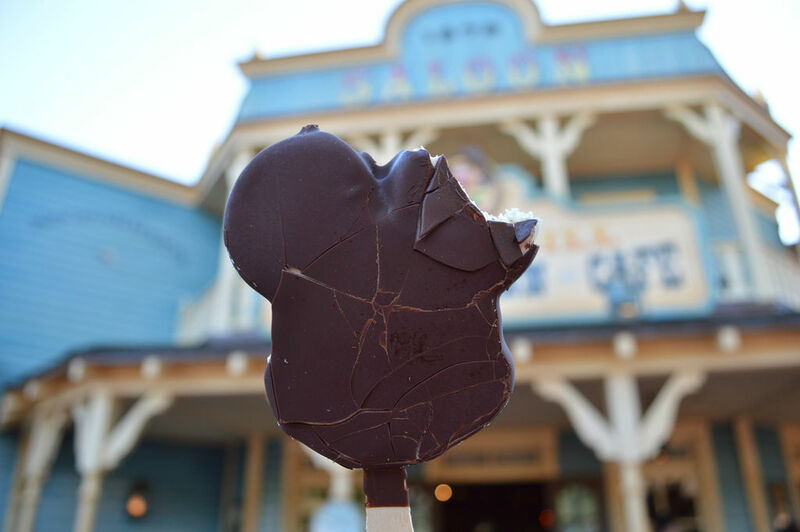 This week’s SATURDAY SIX looks at the Top Six Iconic Snacks at the Magic Kingdom. 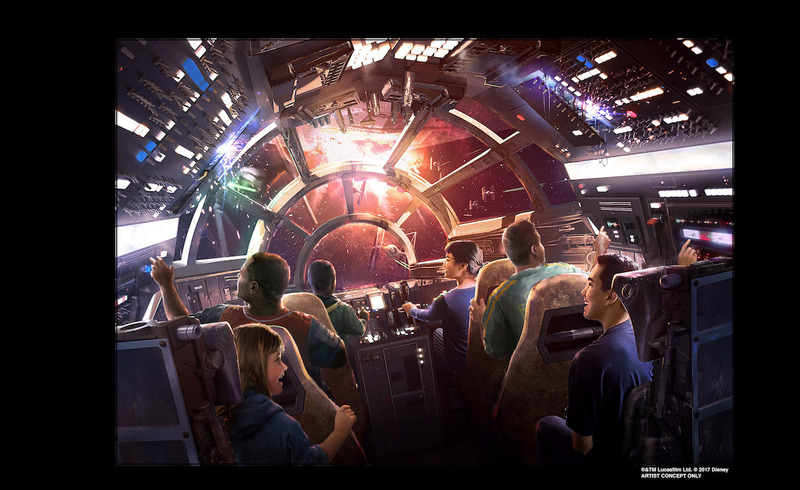 Regular readers of the Saturday Six know that we love eating and drinking at the theme parks. From outrageous snacks like the Chocolate Allspark at Transformers: The Ride-3D, to signature drinks like the Flaming Moe, to a meal at the Three Broomsticks, we’re constantly on the look out for new food an drink options. 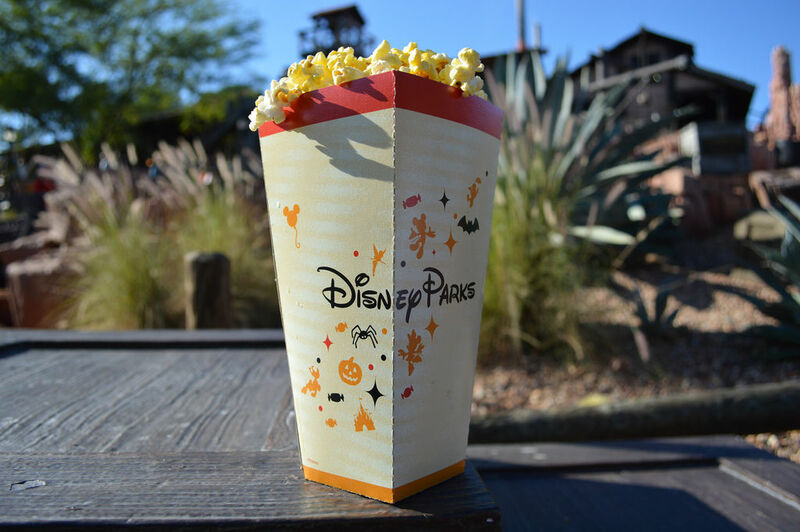 But sometimes we want our old standbys… our long time favorites… the snacks which evoke memories of trips gone by and remind us of why we became fans of theme parks in the first place. The Mecca for these snacks is, of course, the Magic Kingdom. Now it seems that pretty much everyone has an absolute favorite snack at the Magic Kingdom, but today we’re going to eschew newer snacks such as the Mickey Pretzel, LeFou’s Brew, and the incredible cup cakes and focus on the six most iconic snacks. Without further ado, let’s start the list! The Disney Online Community went into a tizzy earlier this year when it was revealed that the large cinnamon roll that was available at the Main Street Bakery would be moved over to Gaston’s Tavern in New Fantasyland. After the fervor died down, everyone went back to doing what they loved most: eating the warm cinnamon rolls with abandon. Brown sugar, cinnamon, and cream cheese frosting help make these roll hands down the best pastry at the Magic Kingdom, and their large size fits in perfectly with the over-the-top personality of Gaston, himself. Pop Quiz: Is this leg from a turkey, emu, or T-Rex? 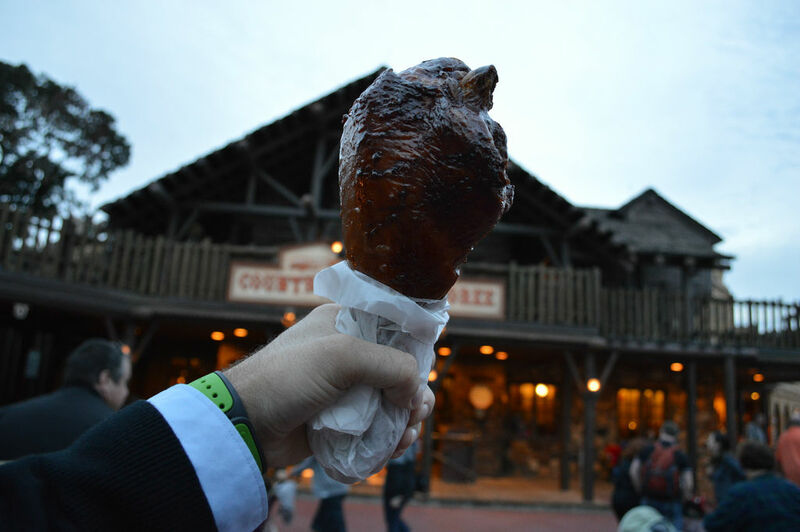 The Jumbo Disney Turkey Leg. What more can be said? Recently the popularity of this snack has transcended mere food status and moved on to merchandise with t-shirts, hats, wallets, and even air fresheners dedicated to it. That’s right, air fresheners. The turkey leg is the one item on this list which may push the boundary of what is considered a snack and what is considered an entrée. The turkey legs are so massive that many don’t believe they could possibly come from turkeys, and the wide-spread rumors of them actually being emu legs have reached the point where even they were referenced in the recent Escape From Tomorrow film. Rest assured, these mammoth pieces of salty meat are indeed from turkeys. 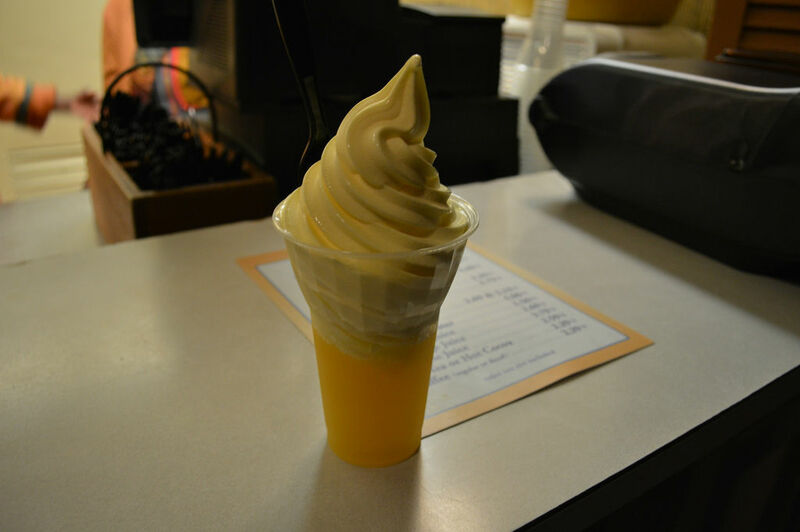 Available at Aloha Isle in Adventureland, the Dole Whip soft serve and Dole Whip Pineapple Float is at the top of many WDW guests’ Must Do lists for every trip to the park. A Dole Whip Float comes in various combinations (see the Aloha Isle menu), but the most popular is pineapple soft serve mixed with pineapple juice. The popularity of this item makes for some long lines at Aloha Isle, but we’ve always found it worth the wait. 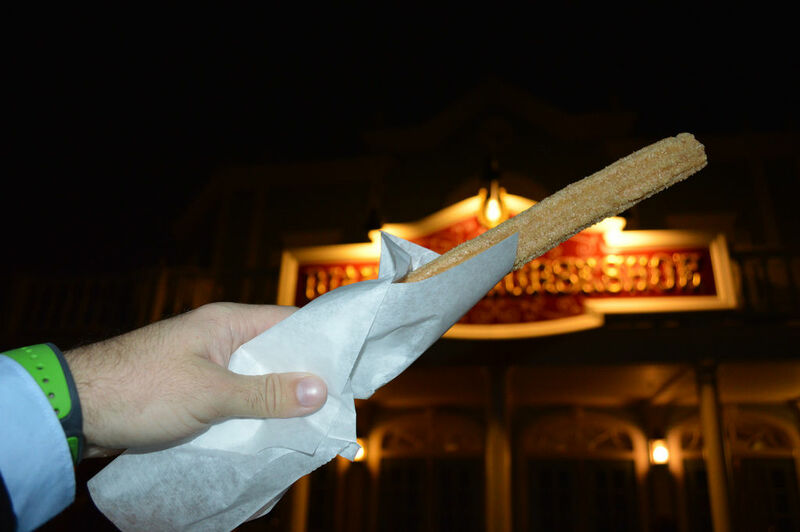 So there you have it: the top six iconic snacks of the Magic Kingdom. See you next weekend for the latest edition of the Saturday Six. If you had fun, be sure to check out The Magic, The Memories, and Merch! 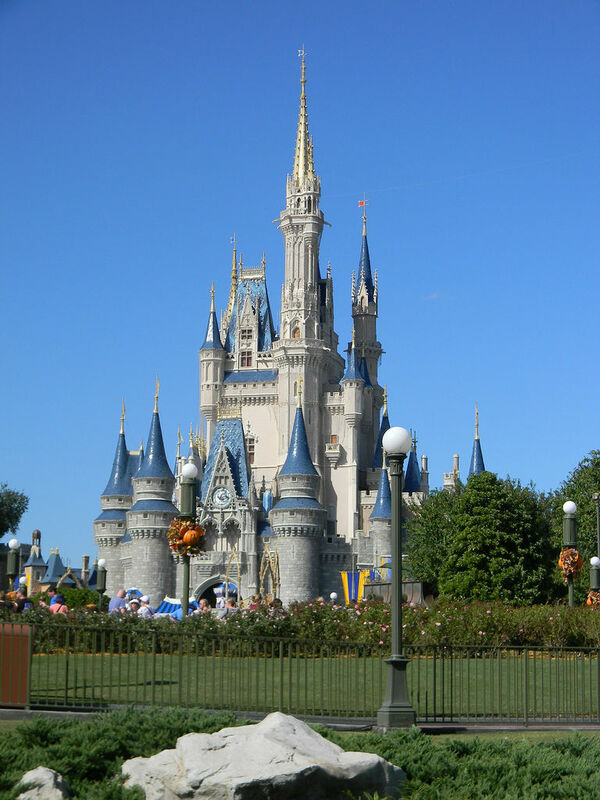 articles or, for your listening pleasure, check out Pardon the Pixie Dust podcast. Our favourite is the Kakigori from the cart in Epcot (Japan). I love anything at Sleepy Hollow, but my new favorite thing is a citrus swirl float near to Aloha Isle, over at the Sunshine Terrace. Ask for Sprite in your float; it’s a delicious idea I stole from a Disney Food Blog entry. I much prefer it to the Dole Whip, and the lines are shorter. Call me crazy, but I’m not a huge fan of the Dole Whip. I would much rather munch on a good ol’ Mickey bar! I am not a fan of the Dole Whip Float either. In October I tried the Cake Cup at the Cheshire Cafe. It was very good but very rich! 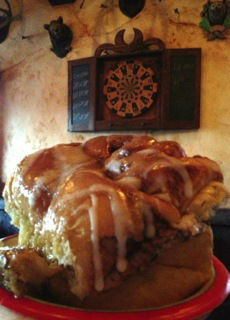 Last month, I had a cinnamon bun at Gaston’s Tavern. It was my first experience with the cinnamon roll. WOW! Fantastic. When I went to WDW earlier this year with my girlfriend (her first time, my second) I demanded we had at least one Churro because we’re from the UK and they’re a little harder to come by. Needless to say that one turned into one too many! 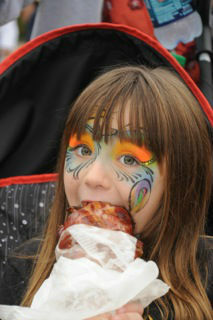 But they were delicious and we’re heading back next year so I think the Cinnamon Roll is top of the list.